Andrew S. Gerkin and Ryan E. Decker founded Gerkin & Decker, P.C. 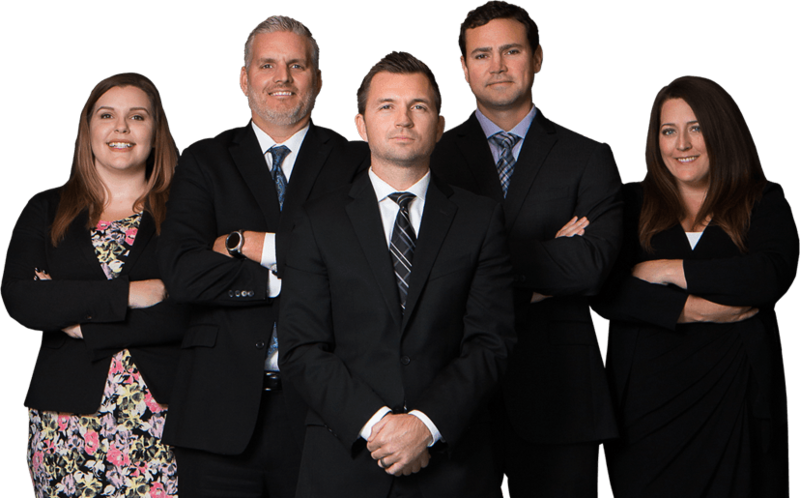 in 2011 to offer comprehensive, client-focused legal services to Brighton, Howell, Hartland, Fowlerville, Pickney and Fenton. 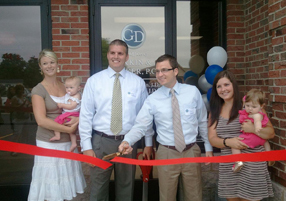 Having lived in the area their entire lives, Mr. Gerkin and Mr. Decker have a full appreciation for the people, institutions and culture that make Livingston County unique and they bring that knowledge, sensibility and passion to their practice. Get Straightforward Answers and Solid Legal Advice. 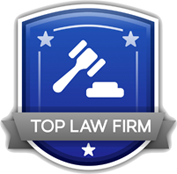 The contents of this webpage are Copyright © 2019 Law Offices of Gerkin and Decker. All Rights Reserved. The Law Offices of Gerkin and Decker, P.C. help clients who are facing challenging legal decisions including; divorce, family law, estate planning, wills and trusts, and civil litigation. Centrally located in Brighton MI, serving clients throughout Livingston County including Howell, Fowlerville, Hartland, Chelsea and Pinckney.